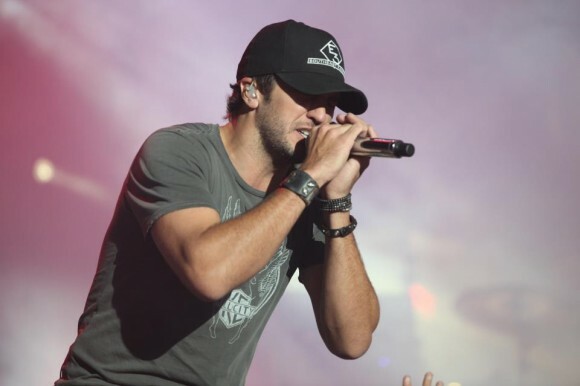 Luke Bryan’s “Crash My Party” takes over the top spot this week, knocking Blake Shelton back to #2 after a six week run at the top with “Boys Round Here”. Holding steady at #3 is Hunter Hayes “I Want Crazy”, and moving into the top five are Brad Paisley’s “Beat This Summer” and The Band Perry’s “Done”, each moving up two. Kenny Chesney re-enters the countdown this week at #25 with “When I See This Bar”, which debuted two weeks ago, but fell out last week. As always, the CML Chart combines radioplay, album sales, along with popularity (video countdowns, frequency in the news, etc.) and internet downloads.